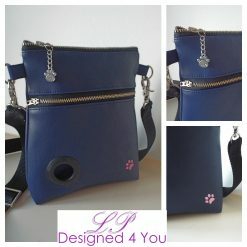 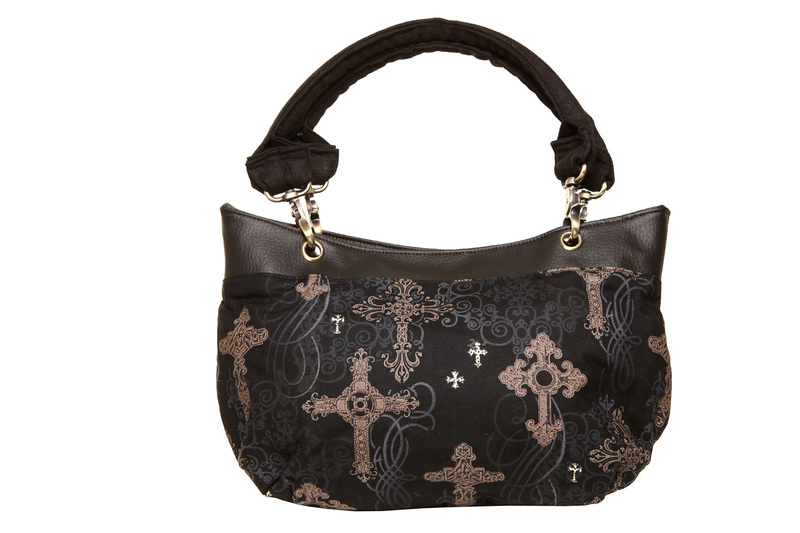 The Destiny Handbag is one of first designs by Lynda Prendergast. 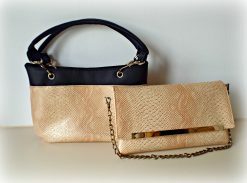 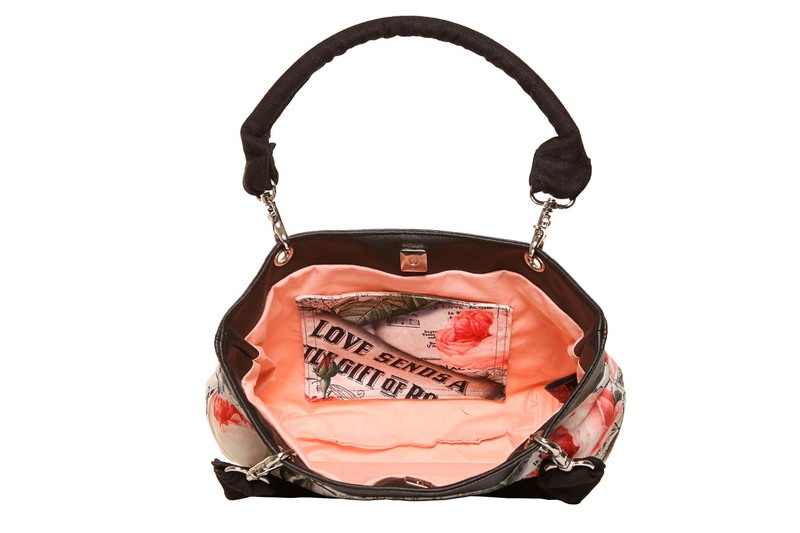 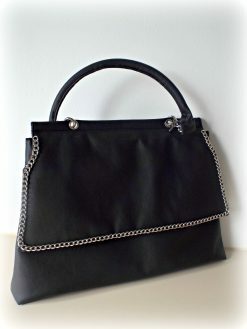 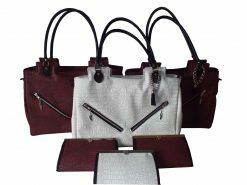 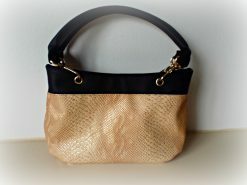 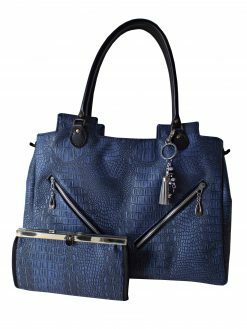 It continues to be a popular seller, which can be attributed to the neat size and style of this handbag. 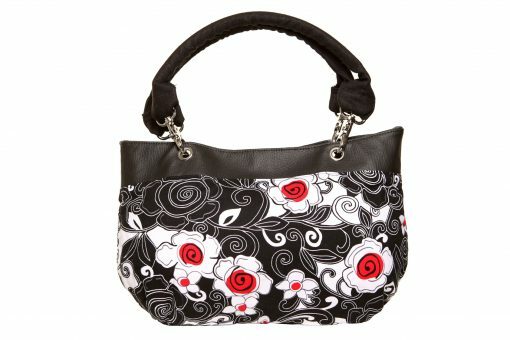 The Destiny Handbag sits snugly under the arm for a comfortable day or night bag. Even though this is a nice neat bag, it have the capacity to hold a lot, making it perfect for ladies who love to carry all the beauty essentials with them! ! 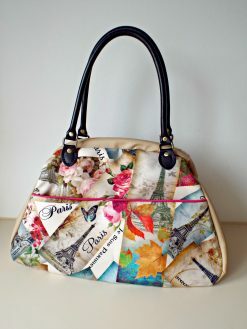 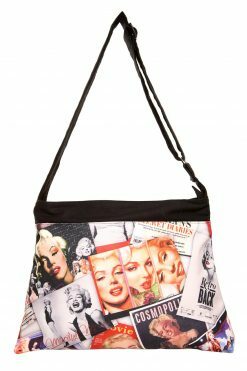 The Destiny Handbag is available to order all of our fabric range. 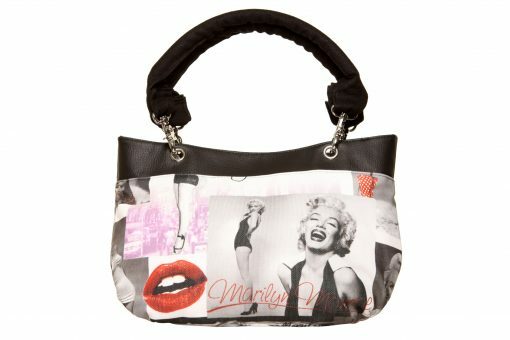 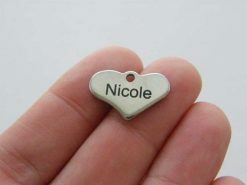 You can also have your own Destiny customised for you as we can source fabrics in various themes and colours. 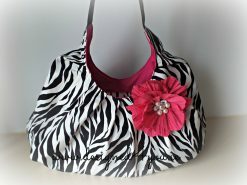 Love my handbag, it goes with everything, I use it everyday. 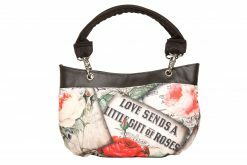 I have had a lot of lovely comments on it, its just a nice size for everyday use. 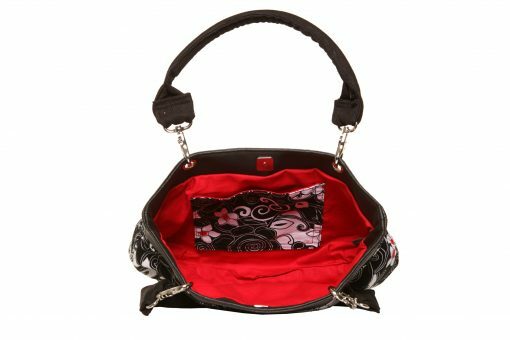 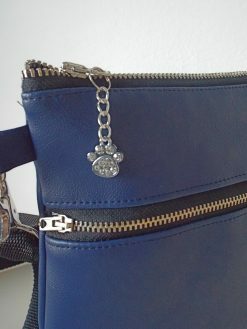 I love my Destiny handbag, it’s the perfect size to fit everything I need for everyday use. 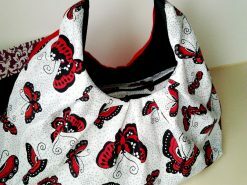 I love the fabric and I’m always being asked where I got it.